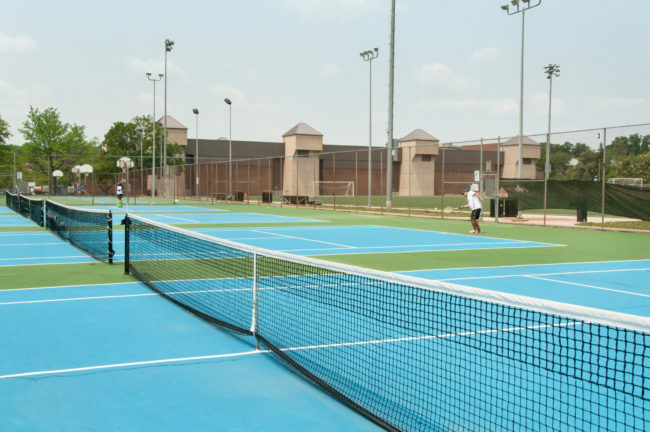 Come to TJ and enjoy the playground, lighted basketball courts, lighted tennis courts, a tennis court practice wall, diamond field used primarily by youth baseball, lighted grass rectangular field used primarily by youth and adult soccer (permit takes priority), a lighted synthetic turf drop-in field and a fitness trail. Va-821 Air Force Jr. ROTC has adopted the Thomas Jefferson park grounds. 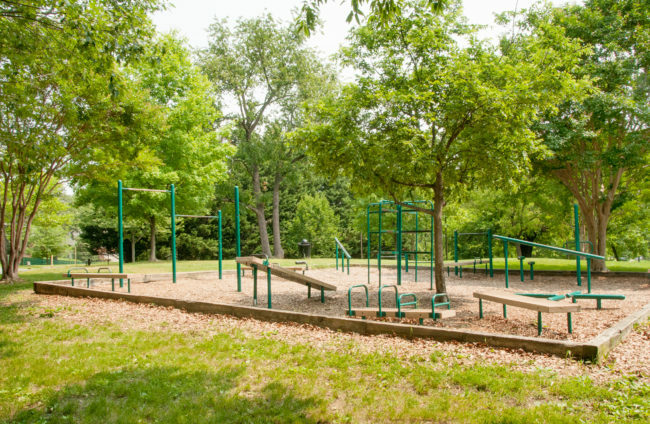 Find out how you canAdopt-a-Park in Arlington County.